Gluten Free, delicious and beneficial! Our CBD products are produced from the highest quality industrial hemp, sustainably grown and harvested to yield natural CBD Oil. 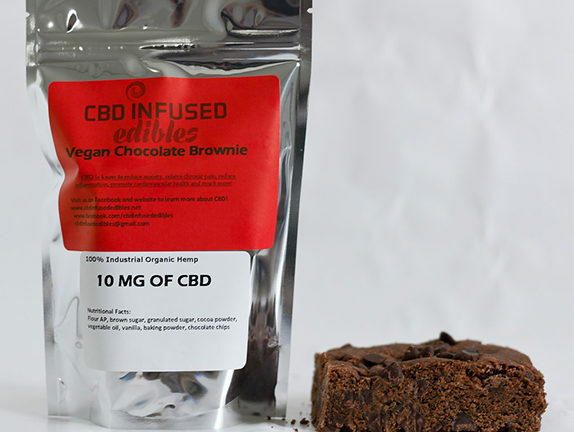 We are proud to have a tastier way to consume CBD for a healthier life. For the uninitiated, approaching the use of CBD oil products for the treatment of ailments ranging from pain and anxiety to sleep disorders and even serious diseases can be intimidating, to say the least. Even those who are fed up with traditional pharmaceutical solutions (and their many undesirable side effects) and are seeking natural alternatives may be wary of trying hemp oil products. 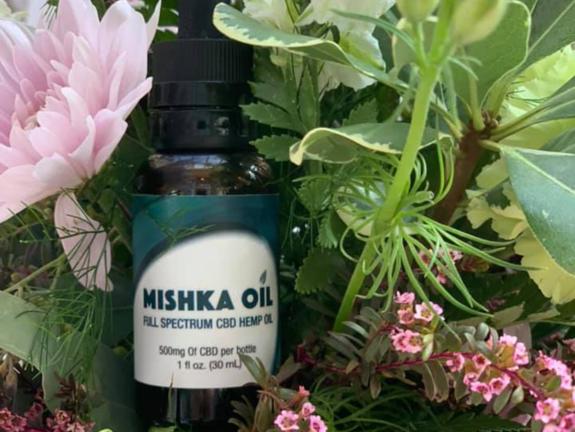 At Mishka Oil, we’re on a mission to make full spectrum CBD products more accessible and inviting to everyone, from newbies to those who have relied on CBD products for years to treat what ails them. 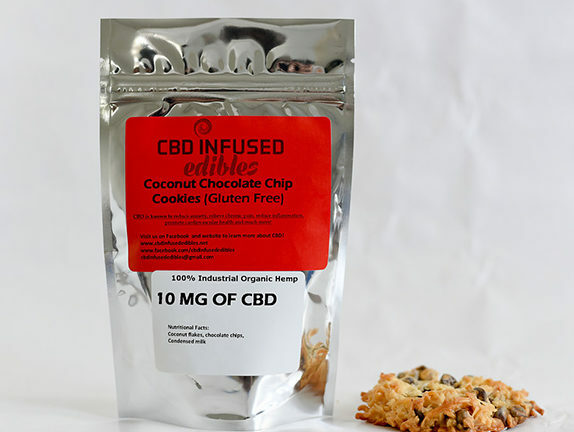 With a background in medicine and a longtime love of baking, owner Stella created a delectable array of CBD infused edibles, including vegan and gluten-free products, that take the guesswork out of adding CBD extract products to any treatment regimen. Anyone seeking a simple and delicious way to incorporate full spectrum CBD extract into a daily diet, or to use it as needed for pain, anxiety, or other symptoms, will find exactly what they’re looking for at Mishka Oil, and there are plenty of benefits to be gained in the process. The rapid growth of the cannabidiol extract market has left many wondering about the safety and reliability of CBD products. Mishka Oil was founded on a strong medical background paired with exceptional baking skills, and our products are designed to deliver high-quality CBD and consistent dosage to take the guess work out of portioning. 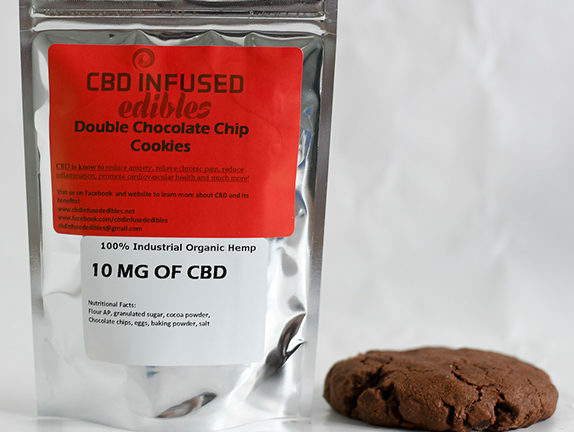 With a range of delectable goodies to choose from, including cookies, brownies, and even alternative-diet products, you’re sure to find the right solution for your CBD needs. Our discreet products ensure that you always have access to the pain, anxiety, or sleep relief you need to live life to the fullest and be your best self. At Mishka Oil, we believe that using natural products to treat ailments should be the first step in the path to health and happiness, instead of being forced to rely solely on traditional pharmaceuticals that can cause more harm than good with their many potentially damaging side effects. With so many positive benefits, CBD rich hemp oil provides the alternative solution so many patients are seeking. CBD has proven effective at treating a wide range of health problems, from chronic and intermittent pain, to anxiety and depression, to sleep disorders like insomnia. With pain relief and anti-inflammatory properties, CBD has even been indicated as a supplemental treatment for diseases and disorders as diverse as cancer, heart disease, epilepsy, Alzheimer’s disease, and Parkinson’s disease, among others. Dealing with the healthcare industry can be an impersonal, exhaustive, and demoralizing process. At Mishka Oil, we believe everyone has the right to participate in their own health decisions and that they deserve access to alternative products that are both beneficial and enjoyable. This is the driving force behind our range of full spectrum hemp oil edibles. 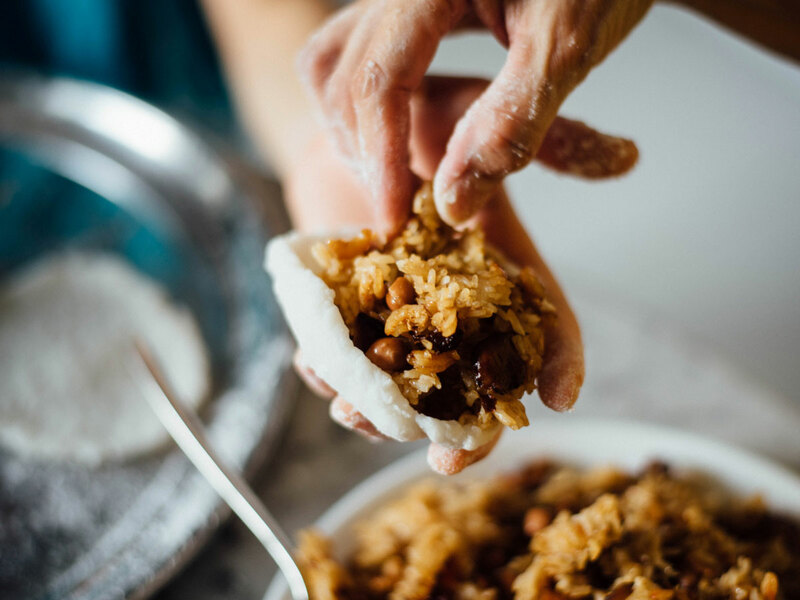 We hope you enjoy using them as much as we enjoy making them.